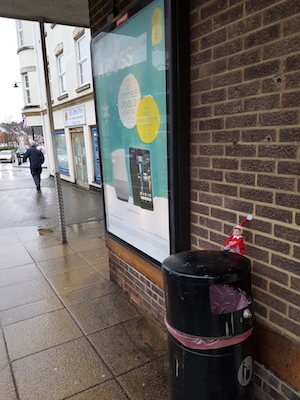 So late on Friday, just before the weekend, a small little elf arrived from the North Pole and he told us his name was Ollie the Outdoor Helper #OOH. 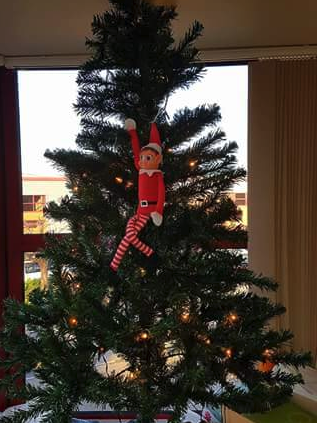 He said he was sent by Santa to help us get through the busy period running up to Christmas. 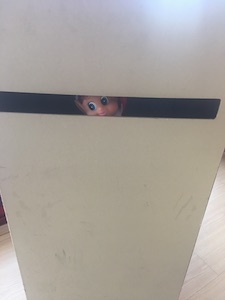 However he may not be ‘helping’ after all, as he seems just a distracted by all the new office equipment he has never seen before. 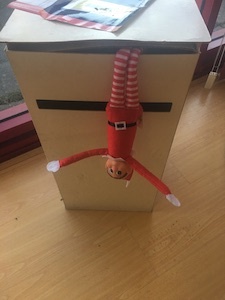 As you can see over the weekend he got up to all sorts of naughty behavior from eating the office chocolates and even managed to get inside the post box, until he fell out! 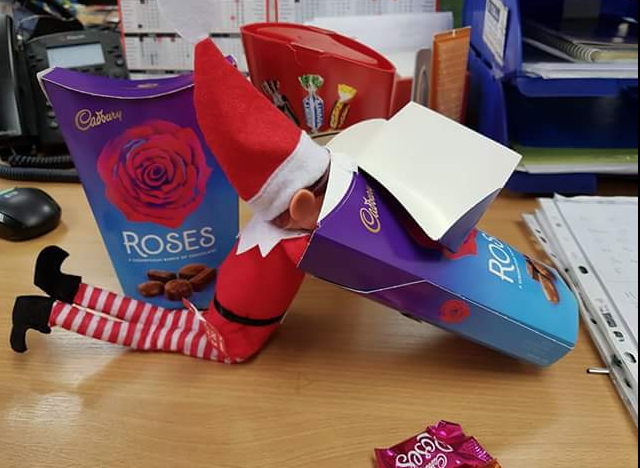 So he can’t get up to any more trouble in the office, Richard decides to take him out and about to show him what Focal Point Advertising get up to when not in the office. 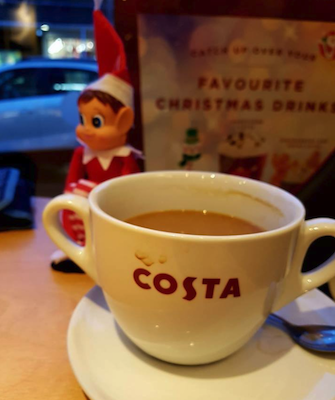 So Ollie gets to see some roadside advertising posters on a rather wet and cold morning after starting with a nice hot coffee. 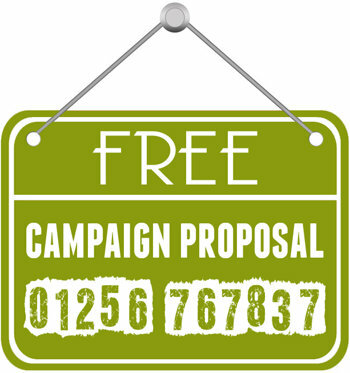 As you can see he is trying to enhance a 6 sheet poster campaign by giving advise about the content of the poster. 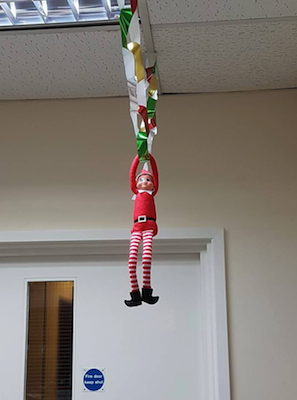 So when everyone arrived at work this morning, Ollie was again found keeping himself entertained by swinging on the Christmas decorations in the office. 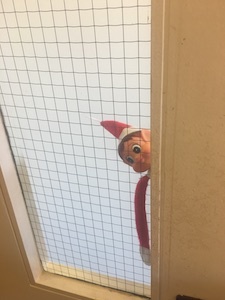 Seems it like he can’t be left on his own! 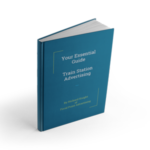 Don't buy any advertising space until you download your FREE "Essential Guide to Train Station Advertising" by clicking on the image above.